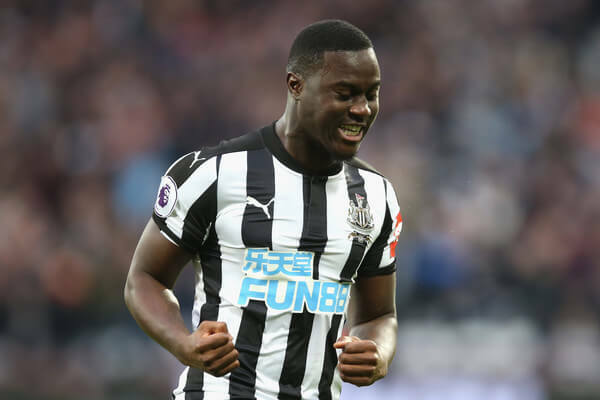 The Newcastle United Blog | » Lascelles A Big Fan Of Henri Saivet’s Quality And Character – Why Isn’t Rafa? Lascelles A Big Fan Of Henri Saivet’s Quality And Character – Why Isn’t Rafa? After watching Henri Saivet on Saturday and watching his interview on nufcTV, the Senegal International seems to be a good player with excellent technical skills and a fantastic approach to the game. The mystery to us is how come Rafa has hardly played him but has no trouble in having him in the first team squad training. Henri seems like a top-notch professional and gives 100% all the time – on the field and in training. Remember when he played earlier in the season against Nottingham Forst in the League Cup he worked his socks off for the side. Newcastle captain Lascelles says you can see Henri’s quality on the training ground every day and believes he is one of Newcastle’s better players. But it would appear his manager doesn’t share that opinion. “He trains every single day and, for me, he’s one of our better players,” Lascelles replied when asked if he’d spoken to Saivet ahead of the game. Rafa put 5 players up for sale late last week, and Saivet was one of them – so if he keeps playing like that we should at least have clubs interested in buying him. But shouldn’t we keep him at the club until the end of the season? Rafa complimented both Saivet and Diame after the game on Saturday and made a point of saying that both were good professionals. We now know Saivet can come into the first team and get the job done for the side. He’s proved that twice this season and has rightly been the Talk of the Toon since Saturday. We should keep him through the summer so we know we have a good player who can come in be a star player for us in what was a crucial game for the club. Chronicle saying Ashley not back off holiday until first week in January ? Sparky – did you say Ashley back already acting billy big balls ? Maybe acting Billy Big Bally on anti-social media. Dubious reports from the Croydon Bugle? Dubious? Shire, Hibbit, Bambams, Dubai and Sparky…. You’d have every right to resemble such a slur. It demeans your noses for information! Given the silence, I think and hope that we’ve every reason to believe that the deal’s with the FA for potential owner approval. And, Rafa referred to January 20 as the date when he’d like incoming transfer business to be concluded – why specifically the 20th rather than say the third week in January which is looser time frame? Could 20 January be the parties target for completion? We can but wait. Oh and Shirebrook….. Kids still in bed on Christmas day? What time did you have to be dragged from your pit when you were in your teens? Enjoy the space. Not sure why ed is taking the reports 5 players are up for sale as concrete. I can’t see Aarons being up for sale for one. Saviet needs huge improvement in passing to get near a prem side. I am hoping he does get a chance and shows that side of his game. MERRY XMAS EVERYONE, WHERE EVER YOU ARE IN THE WORLD, HOPE YOU ALL HAVE A GREAT DAY WITH FRIENDS AND FAMILY. Honestly if Rafa believes in his captain and his captains opinion which I feel he does. I can see Saviet staying with the club and not going anywhere, Diame though should be a shoe in for the transfer list, he has had to many bad games . You know that we know….that we know you know ! It will happen, it will happen soon and we will all be much happier (Not difficult) than we are now. If sources are accurate, which I am confident they are. The longer it goes without announcing the backer, the more I believe my source. The biggest hint I think is the fact Rafa is still here – don’t give me the £5 million clause ! Plenty of clubs would pay that to get Rafa. He knows his project will be given the financial support…. Sounds dubious as he has higher ambitions and I think Liverpool and others are interested , maybe us as well ? Frank Pingle is spitting feathers because he’s spent the last 5/6 weeks kissing all their bums. Any news guys any news guys any news guys. Ho ho ho ho ho. He’s now slowly caught on he was being told what he wanted to hear. Boo hoooooo. Get over it. Merry Christmas Frank you pillock. Shame as think he could have been a good one for us. 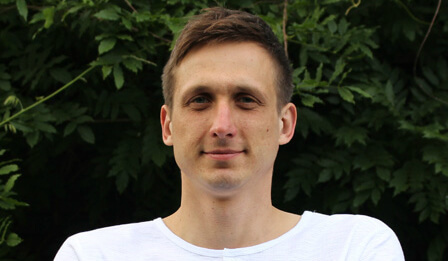 Watching Saviet taking the free kick which ended up in the back of the net reminded me of a certain Ryan Taylor who used to smash free kicks like that with quite a good success rate a few years ago. It was good to see someone not afraid to have a go. Well Done young Henry ! Rafa listen to Jamal and give young Henry a good run before thinking about selling him. I think he could be a rough diamond that needs a polish !